No, I am not a housewife. In fact, when I mentioned to the husband that today is Housewife Day he responded with, "That's something you don't have to worry about." 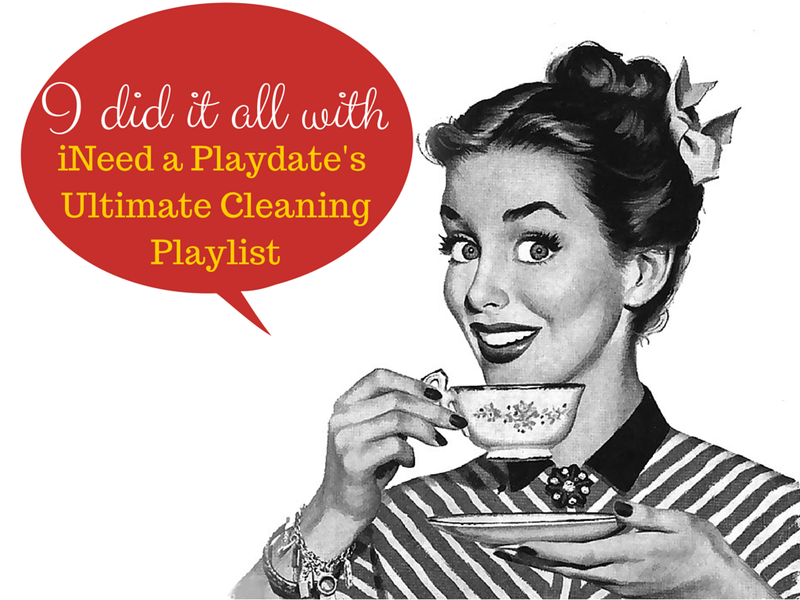 So while I am not a housewife and cleaning is something I only seem to do when company is coming, I do have a pretty great playlist for house cleaning which I made into a YouTube playlist to share with anyone who wants to join me in rockin' while cleaning. or 17 secs of my daughter lipsyncing it.